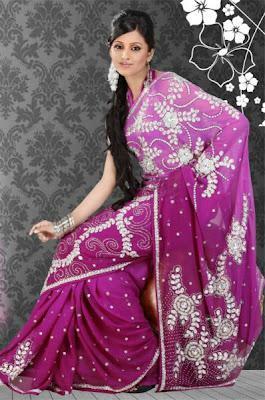 Natasha Couture Exclusive Hand Work Saree Collection 2012. This is a amazing collection of hand Embroidered sarees and blouses. The Vibrant Colors and delicate Handy Work is positive to make these sarees Gems of your wardrobe collection. This Collection contains sarees suitable for party wear, bridal wear, Eid wear and Formal wear. So lets take a glance at this distinctive, sizzling collection the Natasha Couture Exclusive Hand Work Saree Collection 2012.